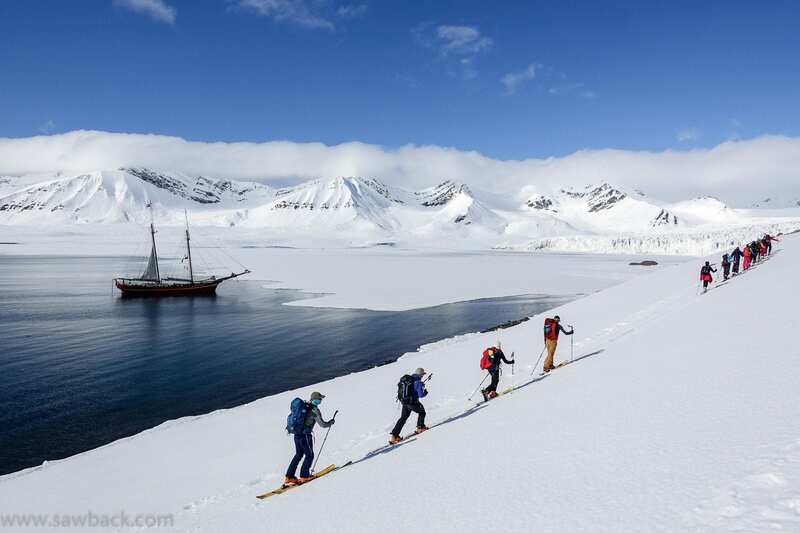 We are pleased to offer several Svalbard Ski and Sail voyages in 2019 and 2020. 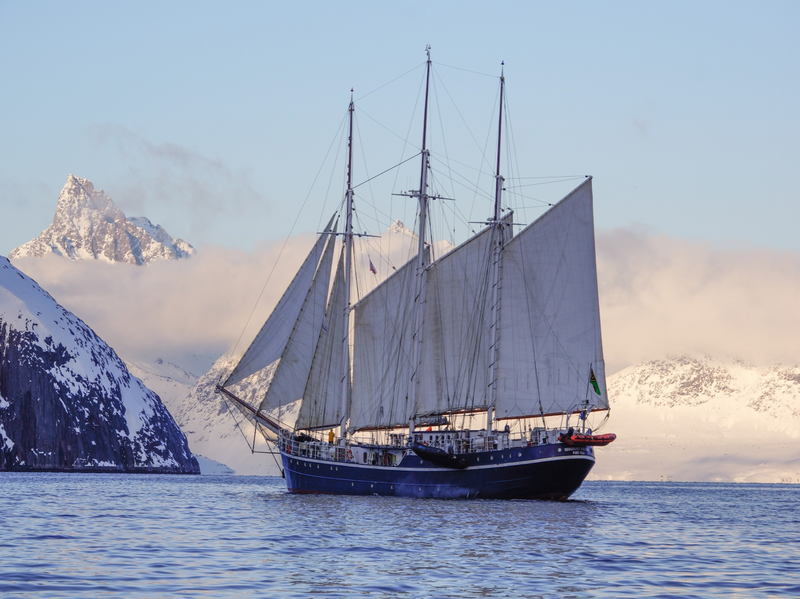 Join us on these beautiful gaff-rigged schooners which offer a high level of luxury and comfort: perfect vessels for navigating the waters of the Arctic Circle and accessing the incredible ski touring potential along the fjords of Svalbard. Here are the short descriptions: follow the links to learn more about each trip. 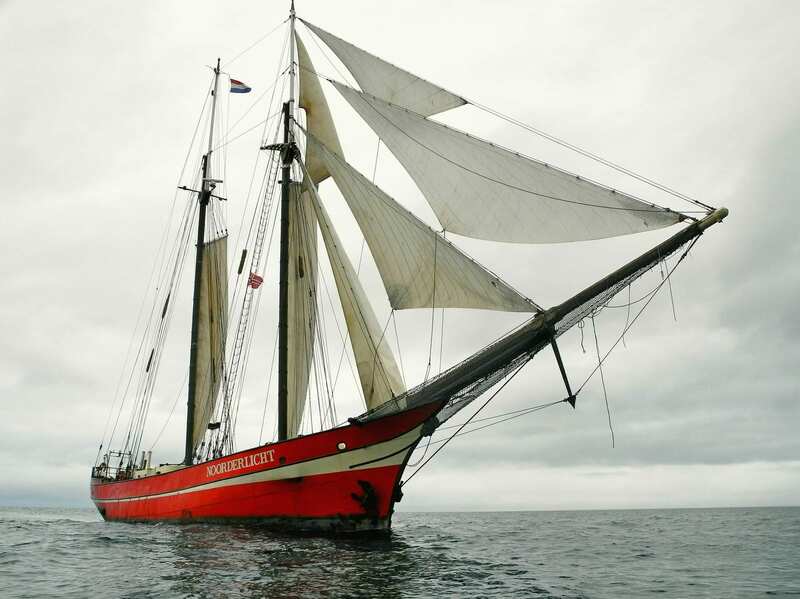 s/v Rembrandt van Rijn - just two spots left! Book your trip now, limited space available!